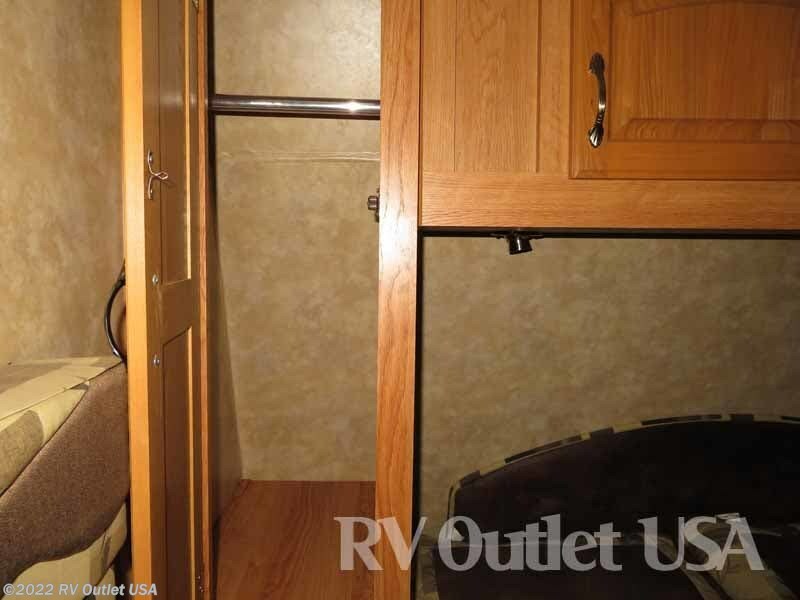 FIBERGLASS EXTERIOR ** PULL OUT BIKE RACK ** CLEAN!! 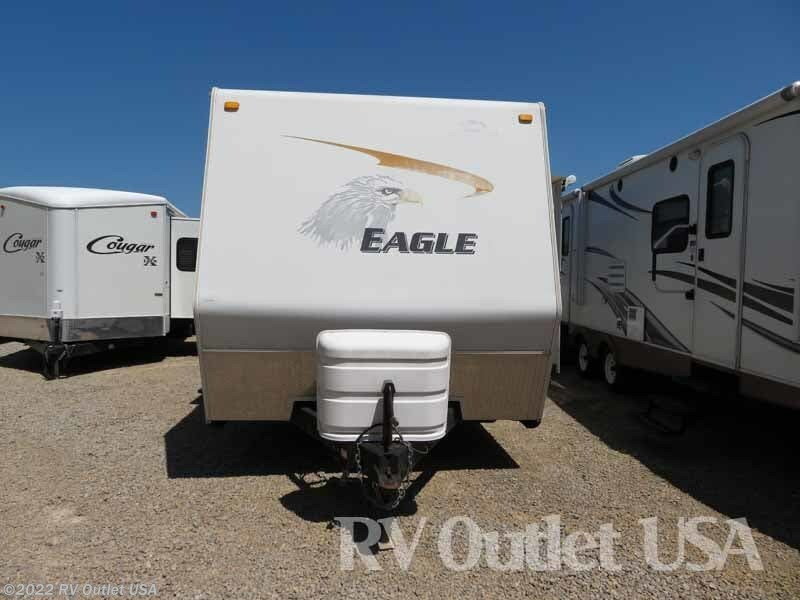 Here's a very nice 2009 Jayco Eagle 314BHDS bunk house travel trailer that we just took in trade! 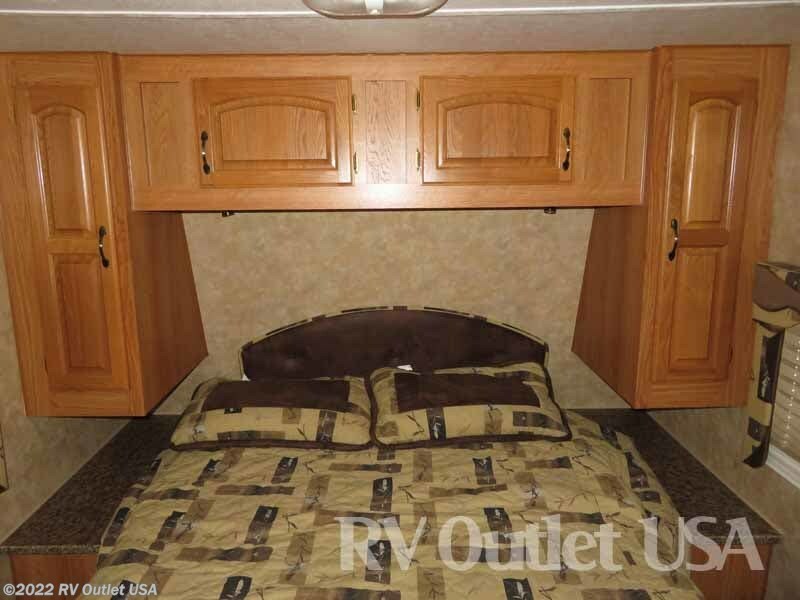 This RV has (2) slide outs and will sleep up to (8) people. 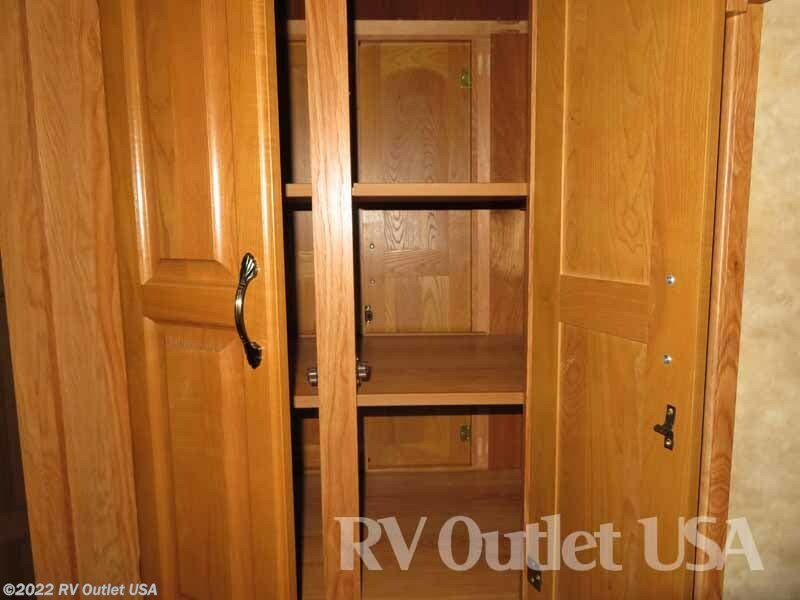 It has a walk around queen bed in the front with underneath storage, wardrobes on both sides of the bed and over head cabinets. 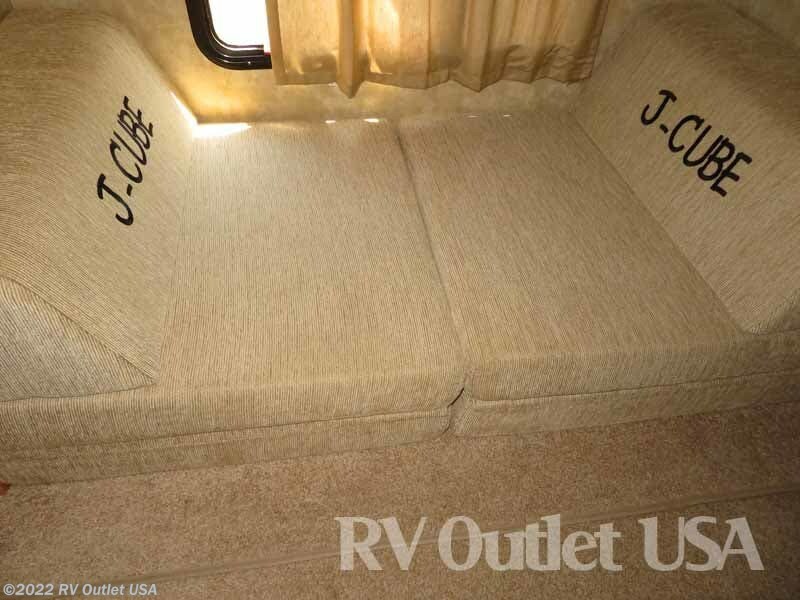 It has a super slide on the off door side with a bo0th dinette and a hide-a-bed sleeper sofa. 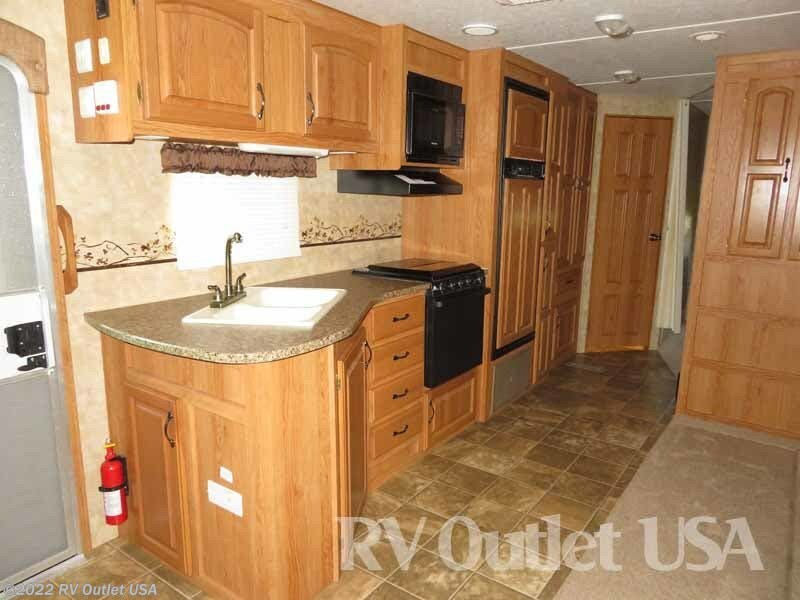 Across from that is a full galley (kitchen) with beautiful Oak overhead cabinets, plenty of counter top space, a (3) burner cook top with cover and oven, an overhead microwave oven with an exhaust hood, a large pantry, and an 8 cu ft double door refer with Oak fronts. 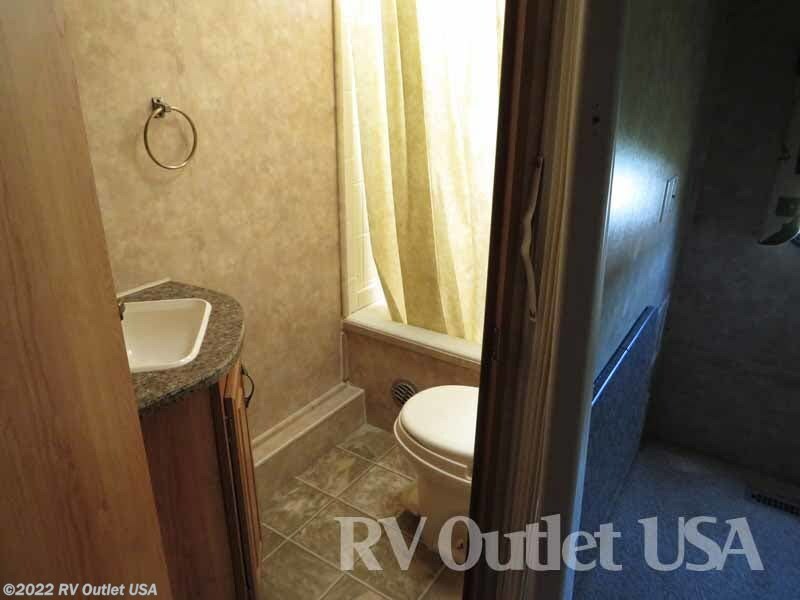 It also has a nice size bathroom with a tub/shower combo, a toilet, a sink with underneath storage and a medicine cabinet all in one room for privacy! 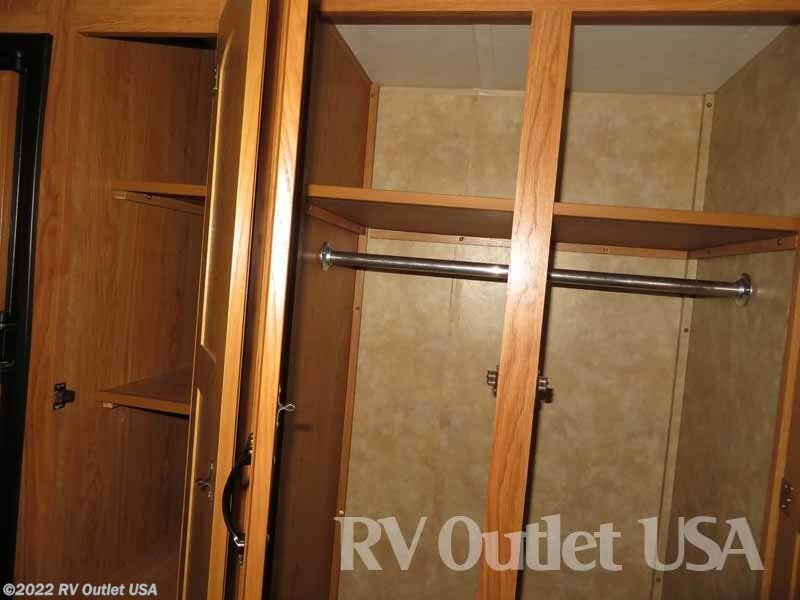 Next to the bathroom is the bunk room with another slide out for extra room. 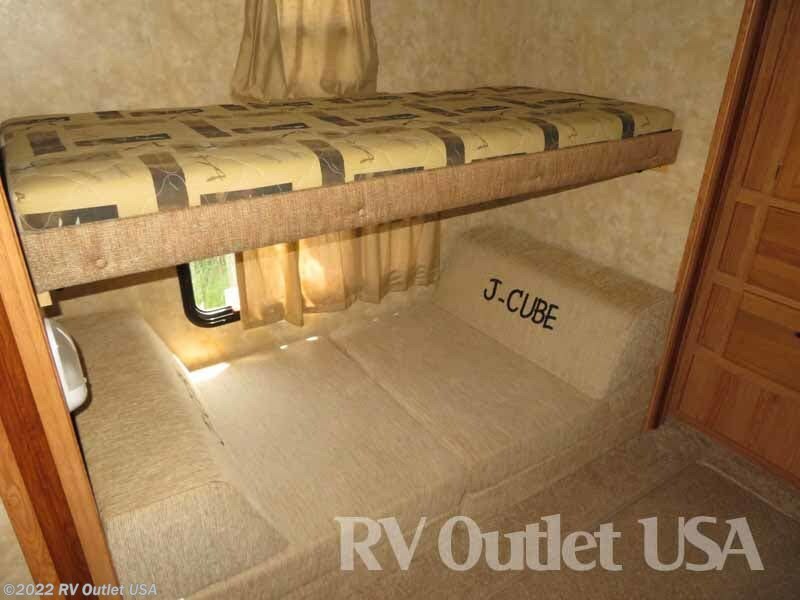 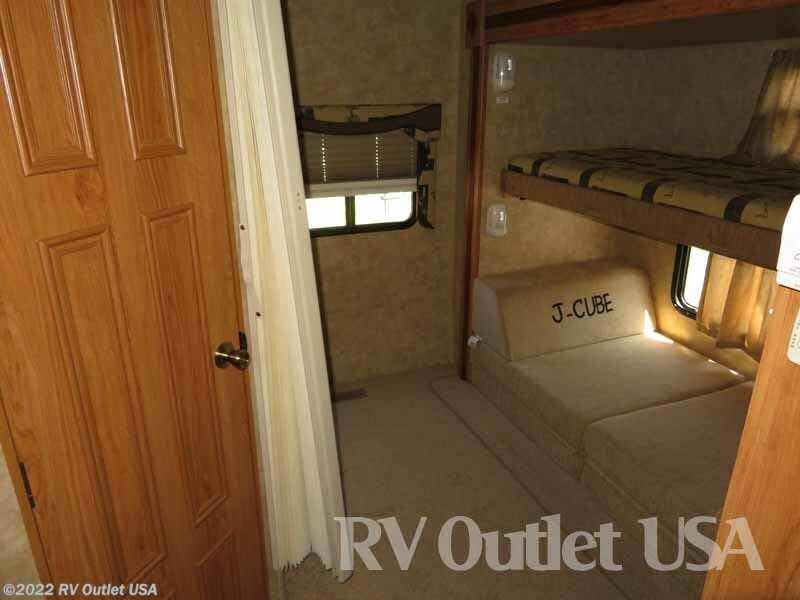 It has the "J-Cube" sofa on the bottom and a flip up bunk over top which allows you to sleep up to (8) people in this RV! 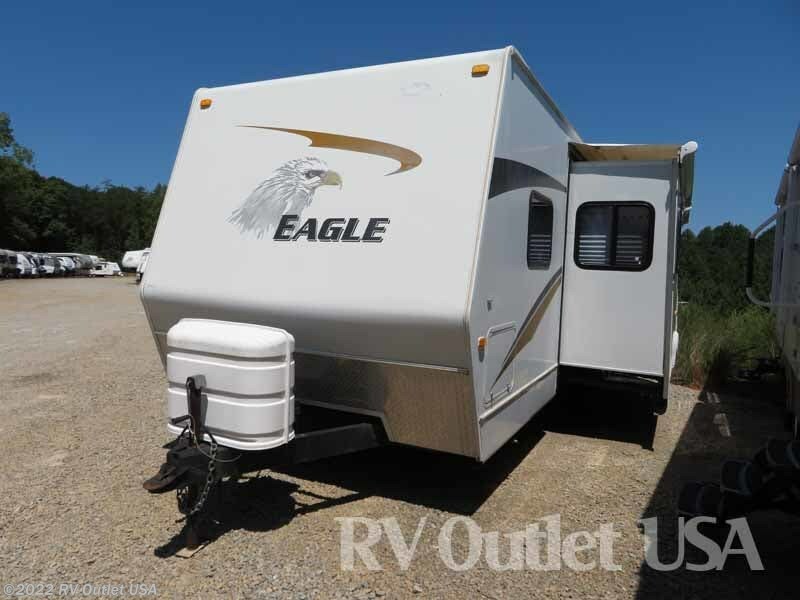 It's a nice travel trailer and has something for the entire family! 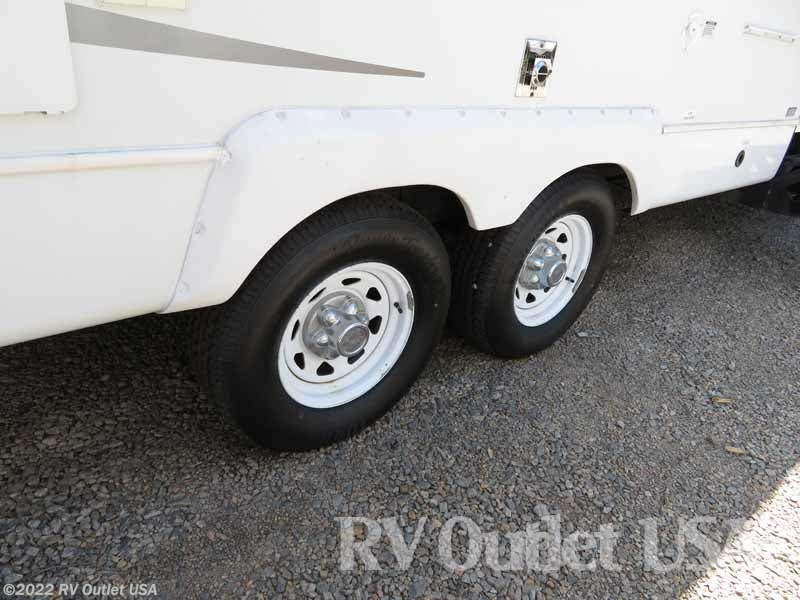 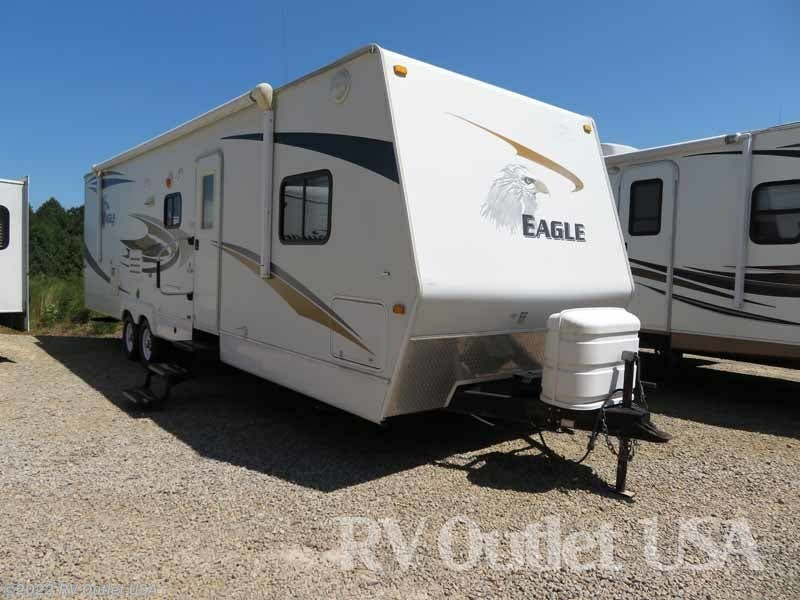 If you have any questions about this or any other RV we have, please feel free to give us a call at 888-299-8565, or you can email us at [email protected] and our direct website is RV007.COM. 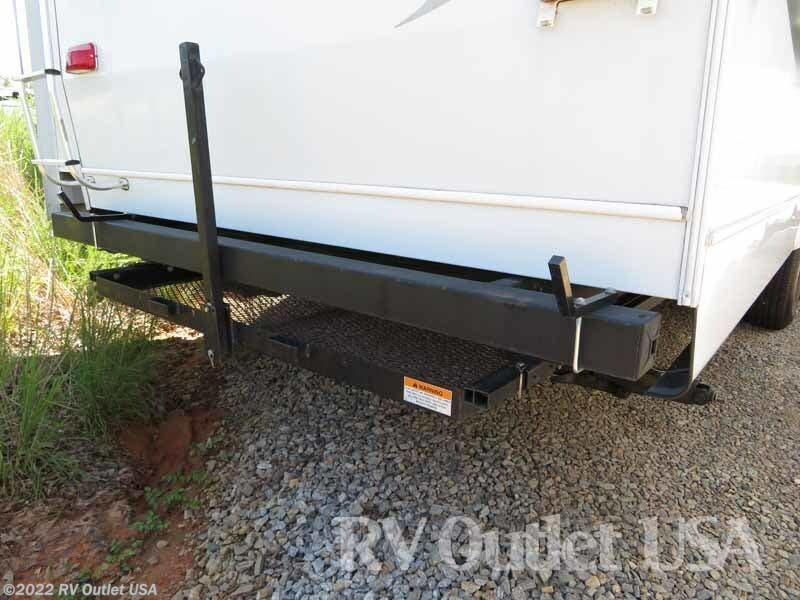 Please keep in mind we have NO DOC, PREP, PDI, or any other fees like the larger chain stores have and we always offer our customers huge discounts on weight distribution kits, parts and accessories! 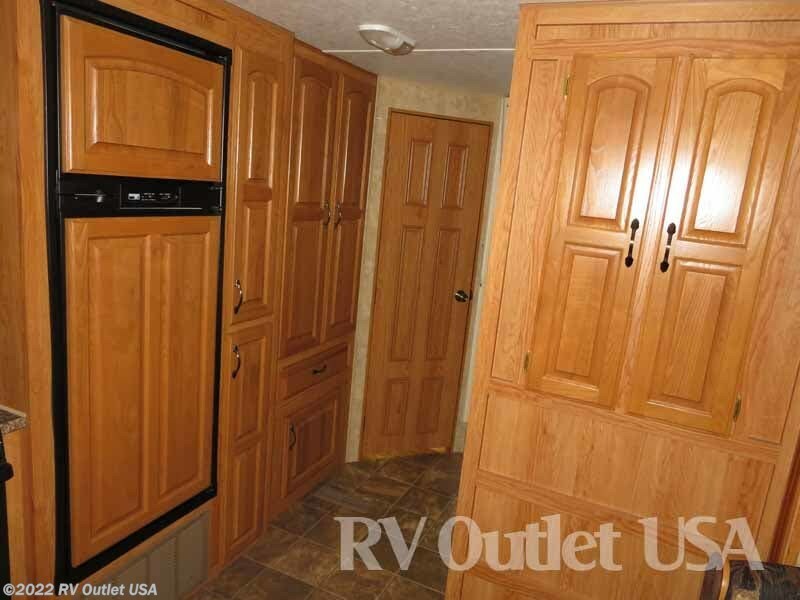 Give us a call, we'd love the chance to earn your business!! 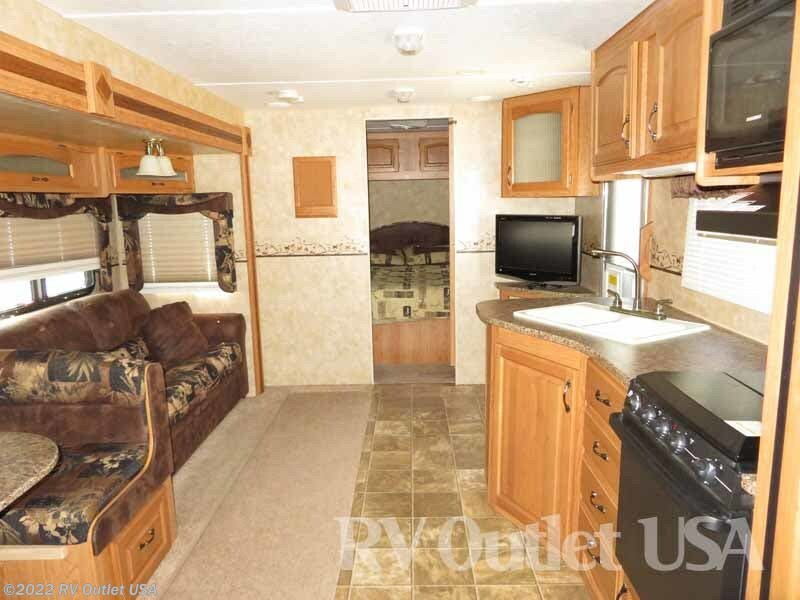 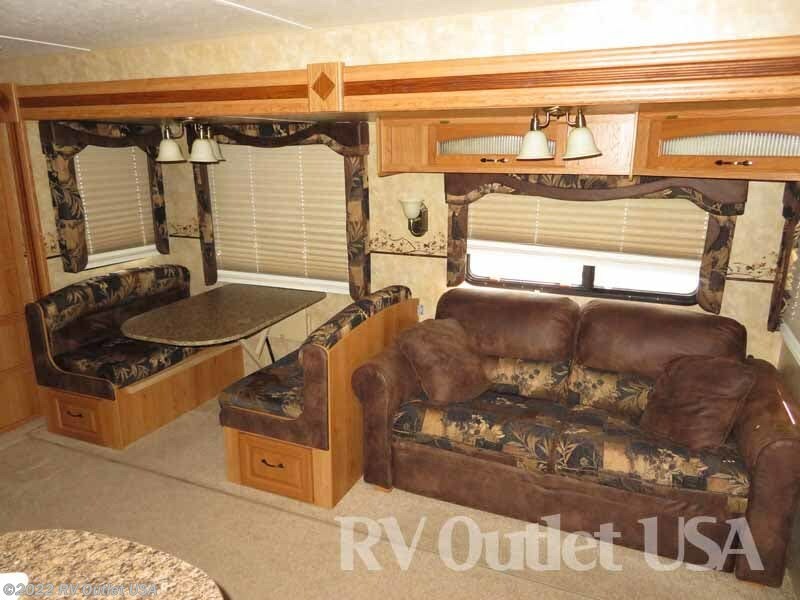 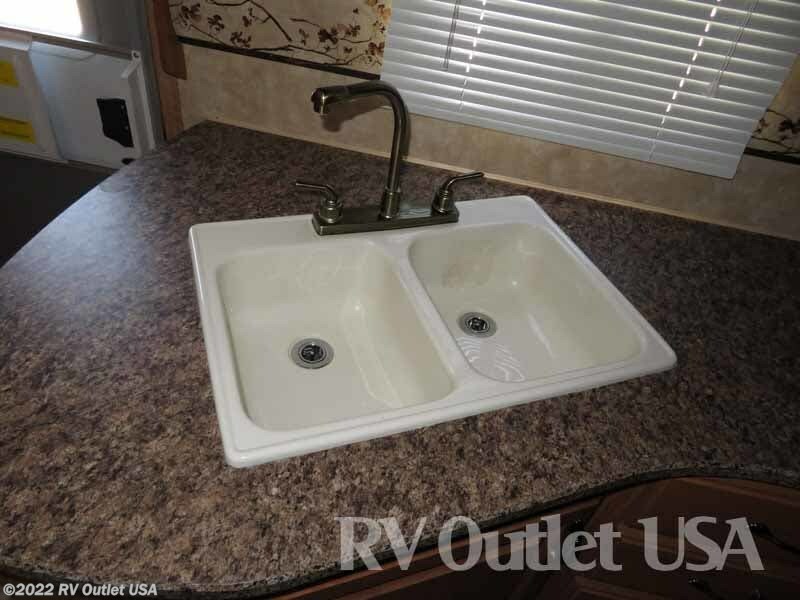 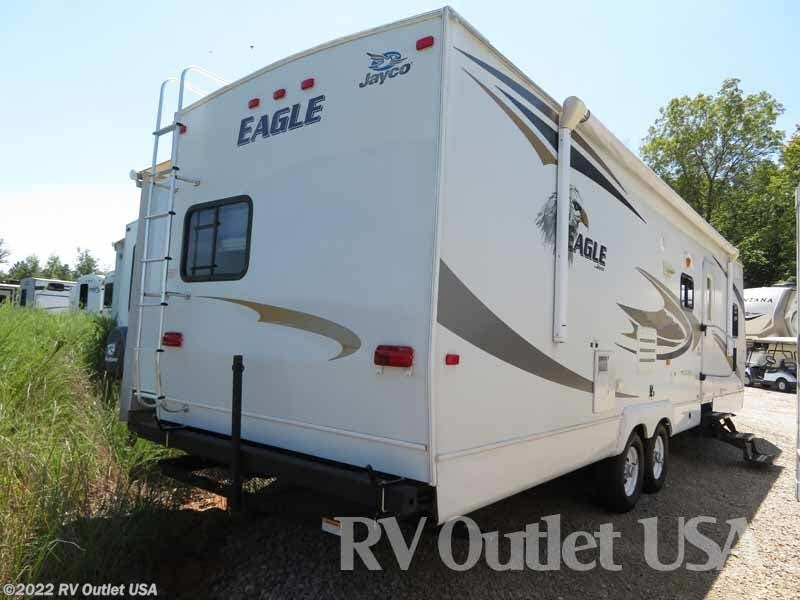 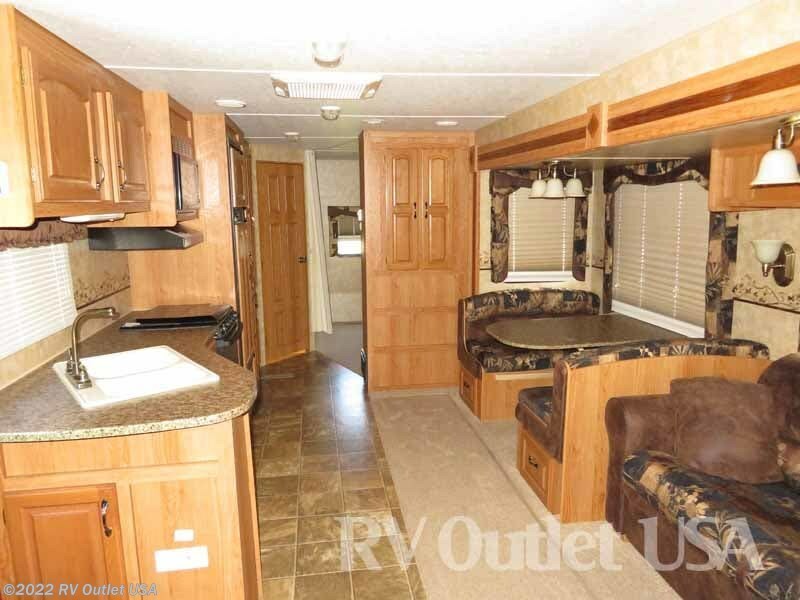 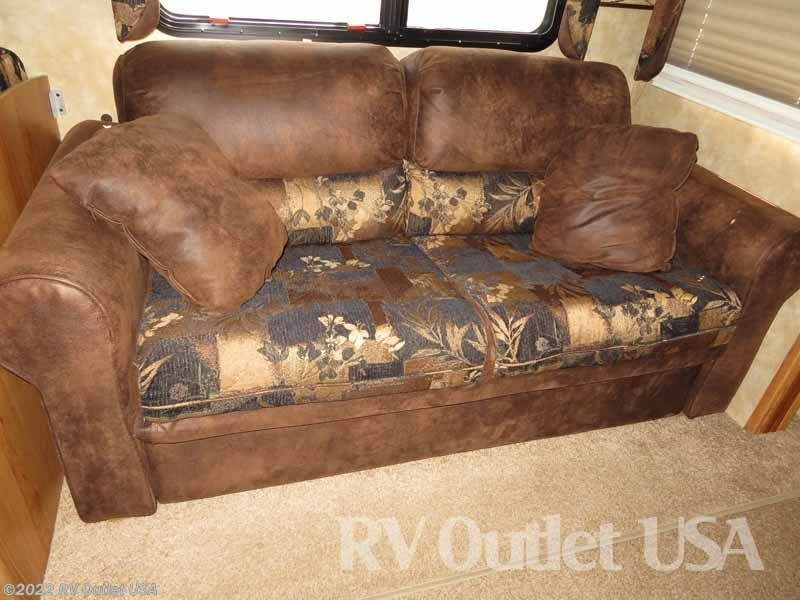 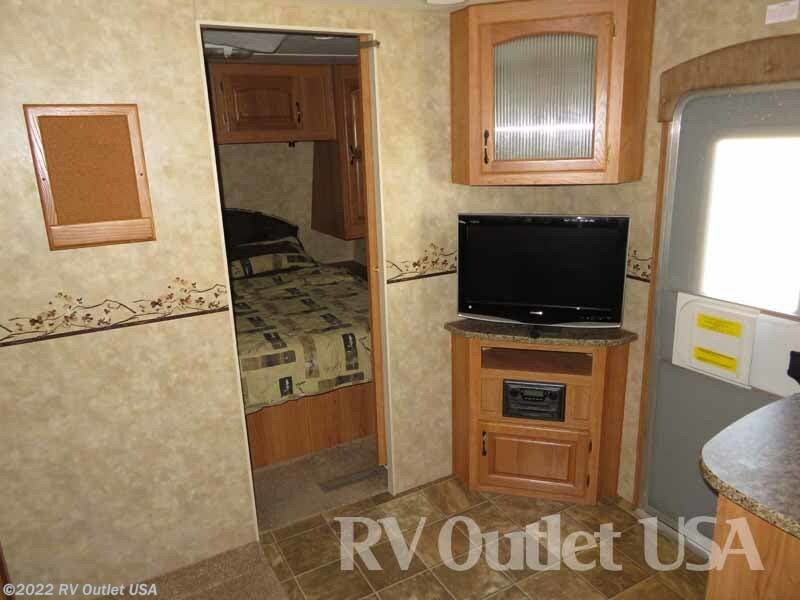 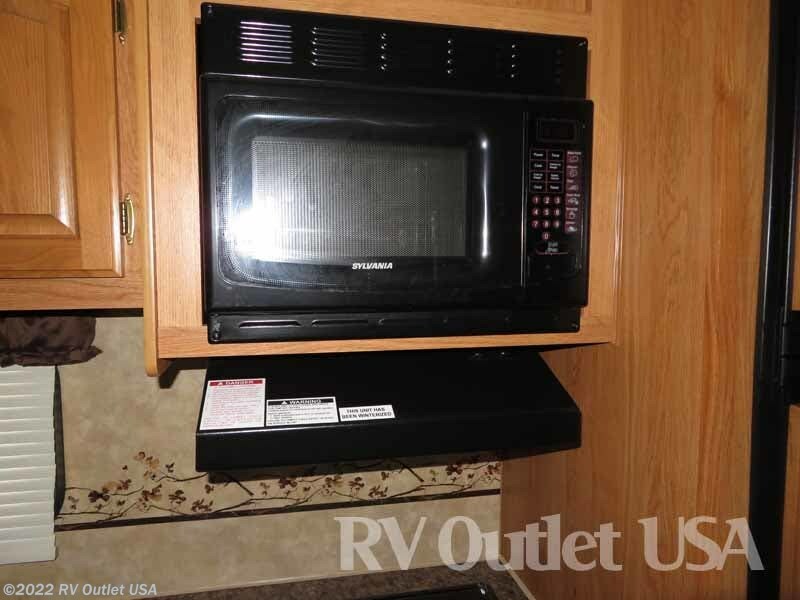 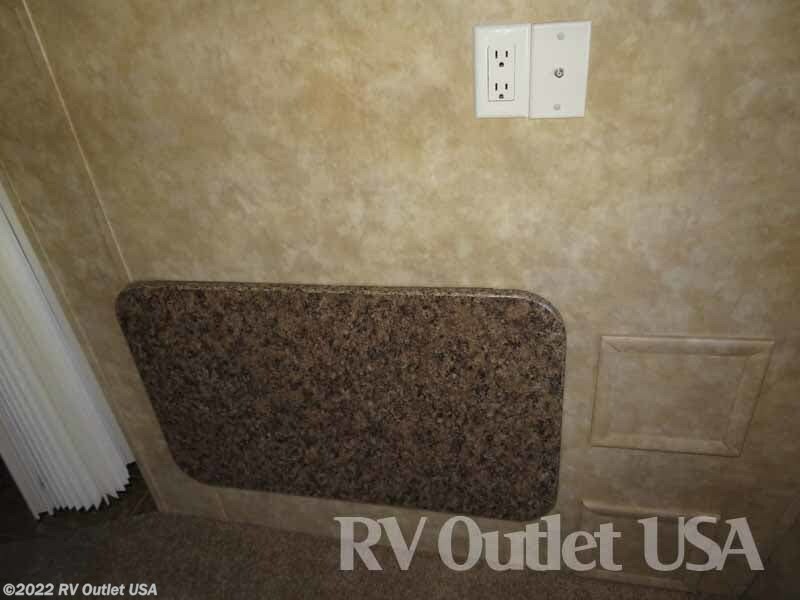 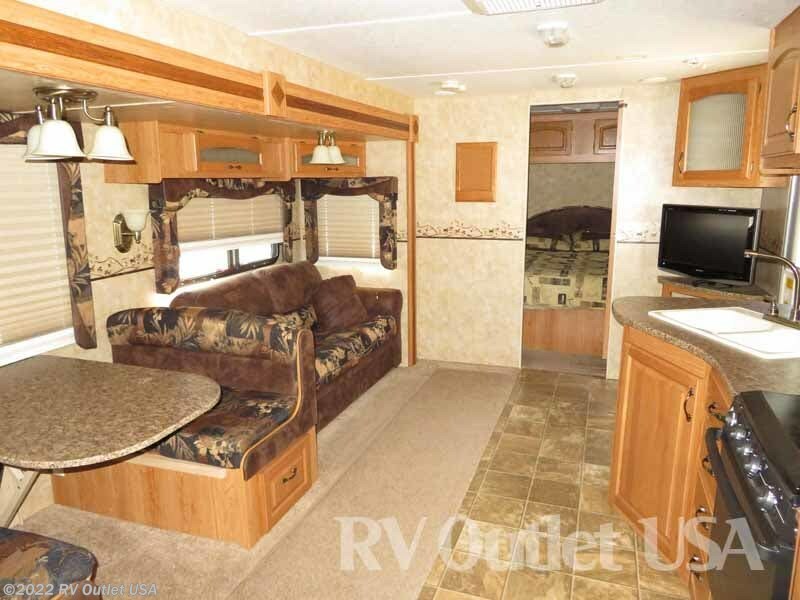 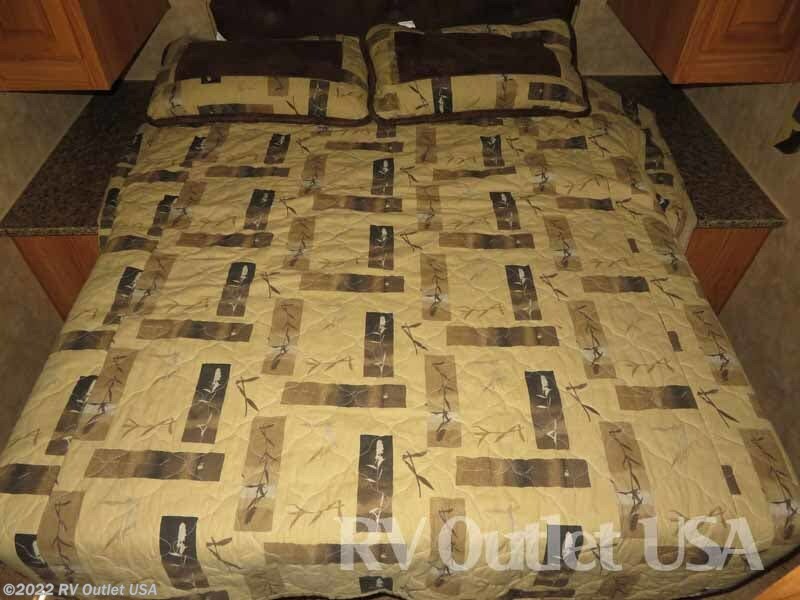 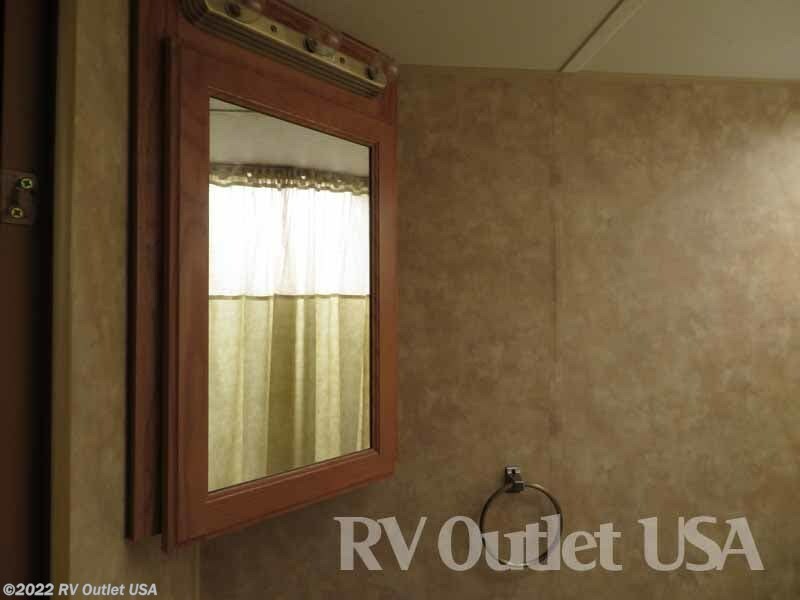 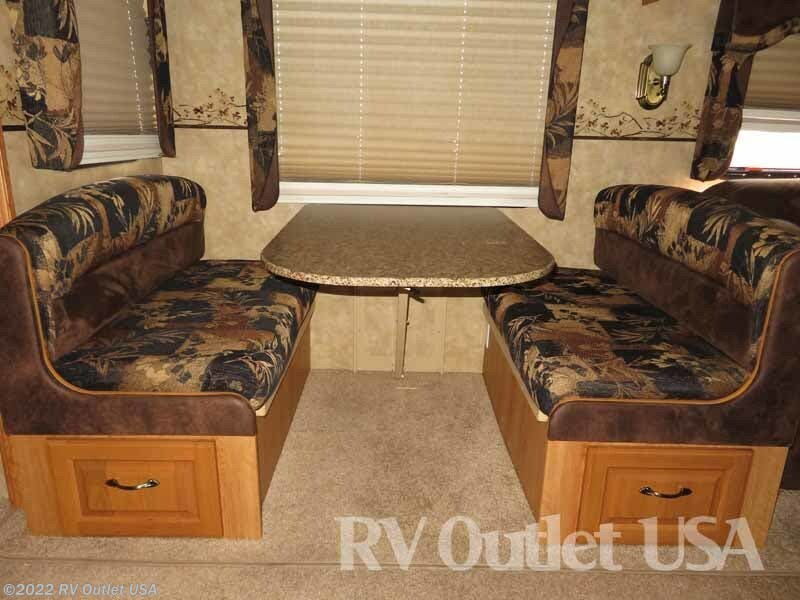 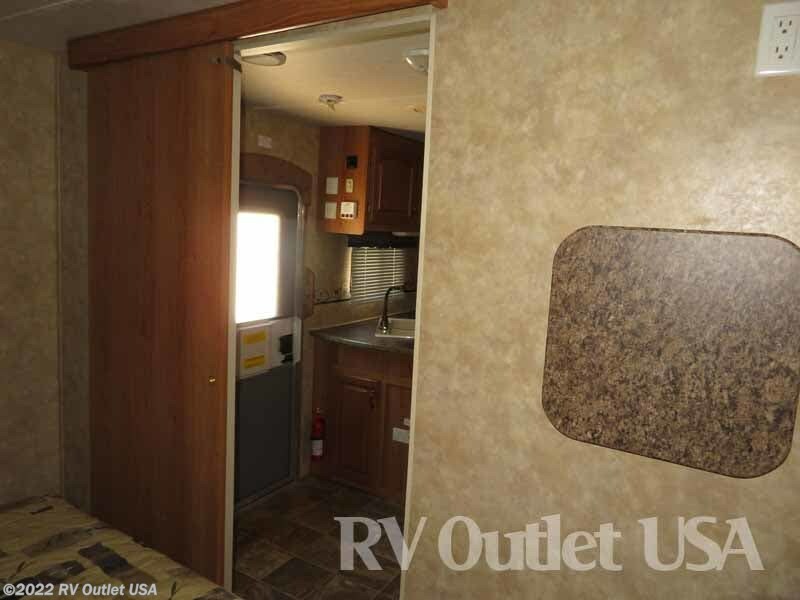 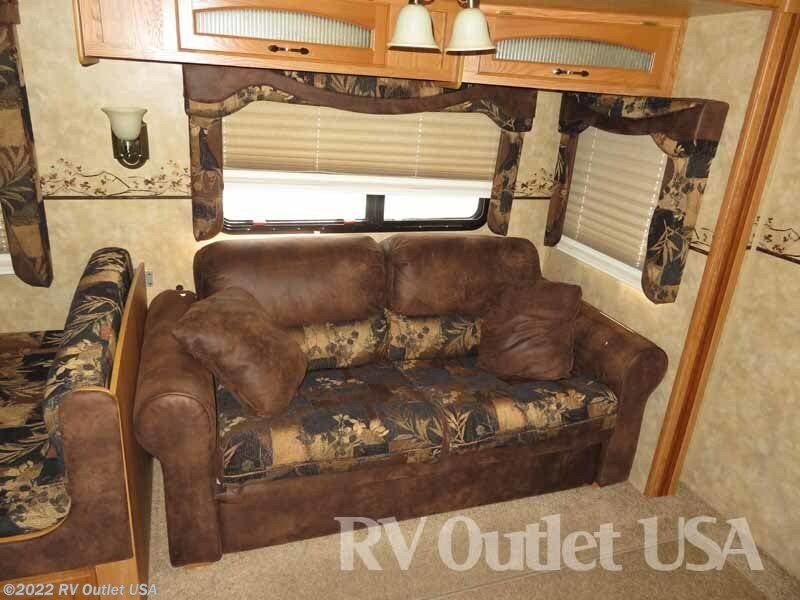 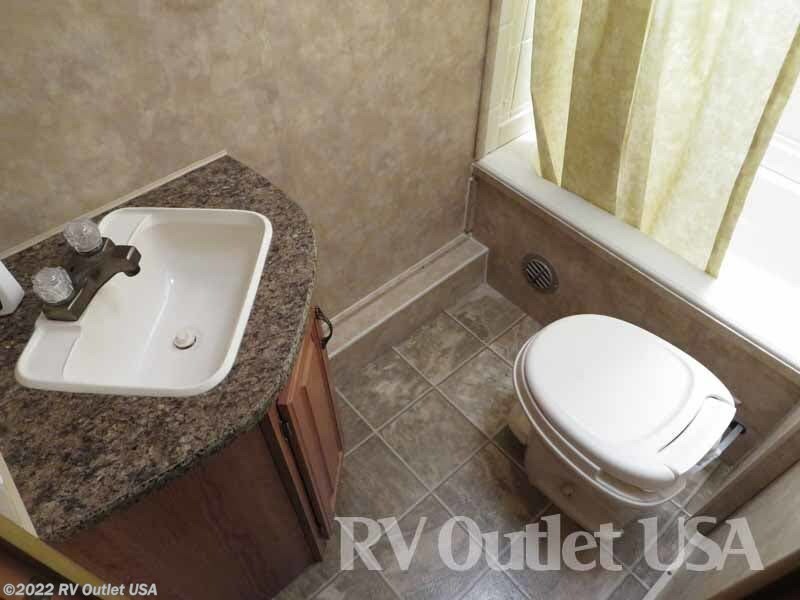 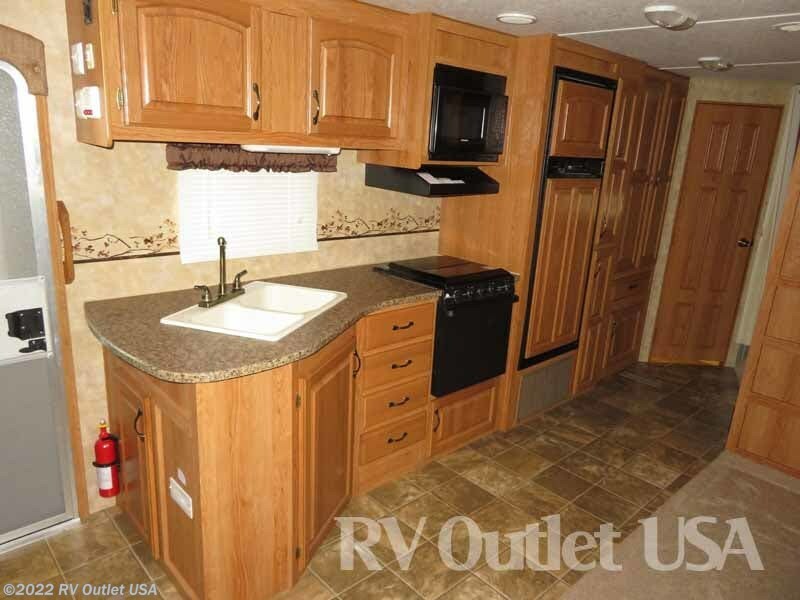 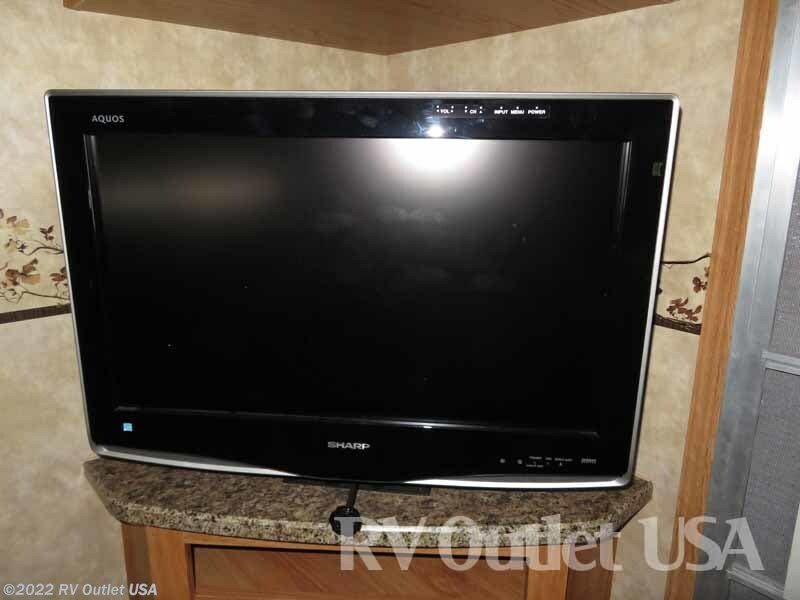 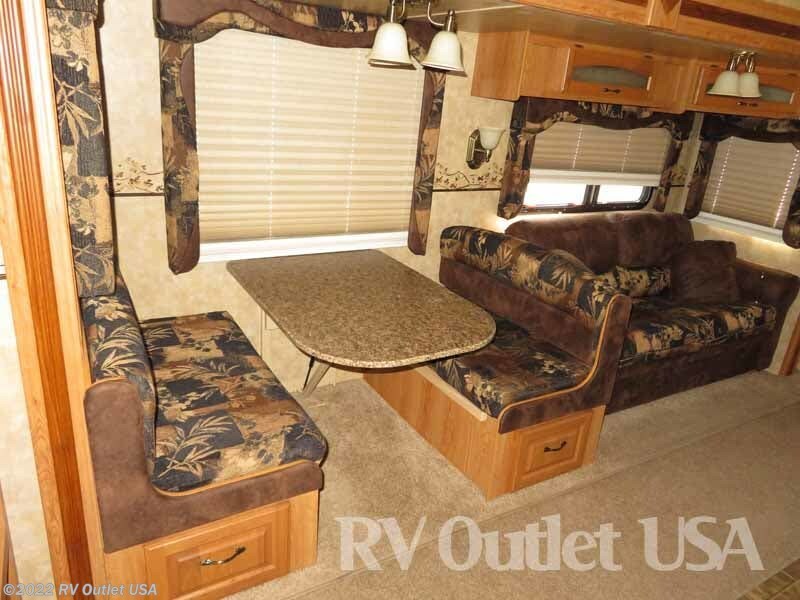 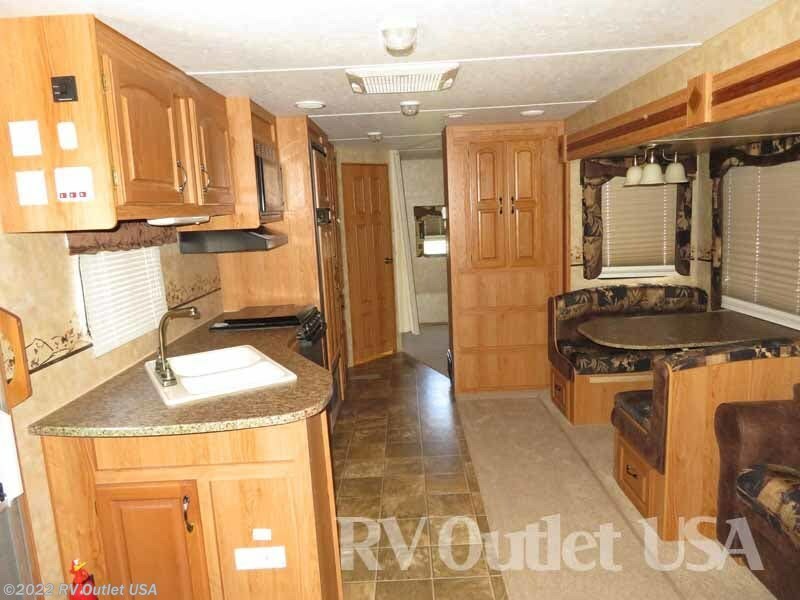 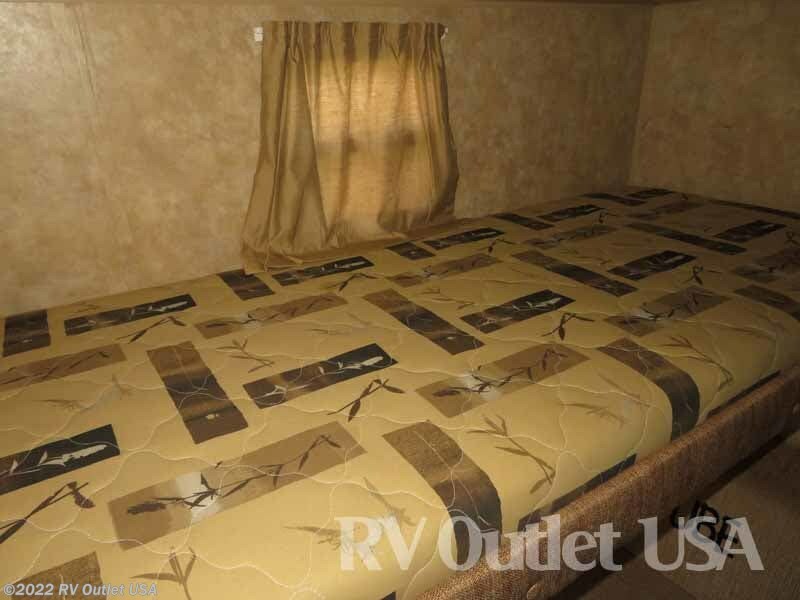 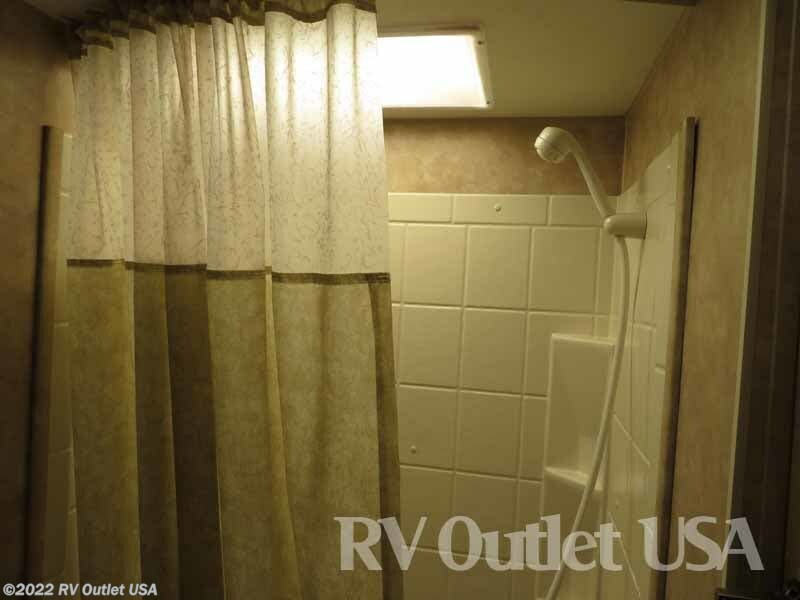 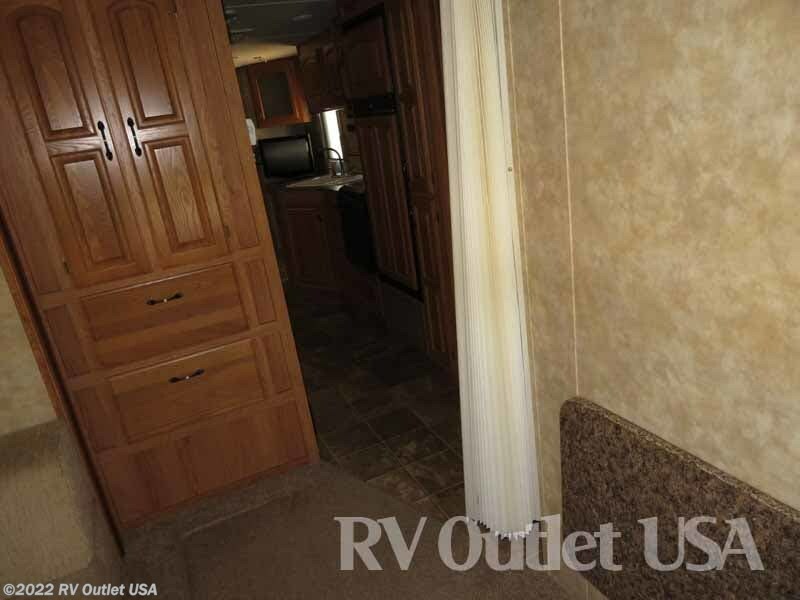 See this Stock # RVJT8222A - 2009 Jayco Eagle 314BHDS on RV Outlet USA! 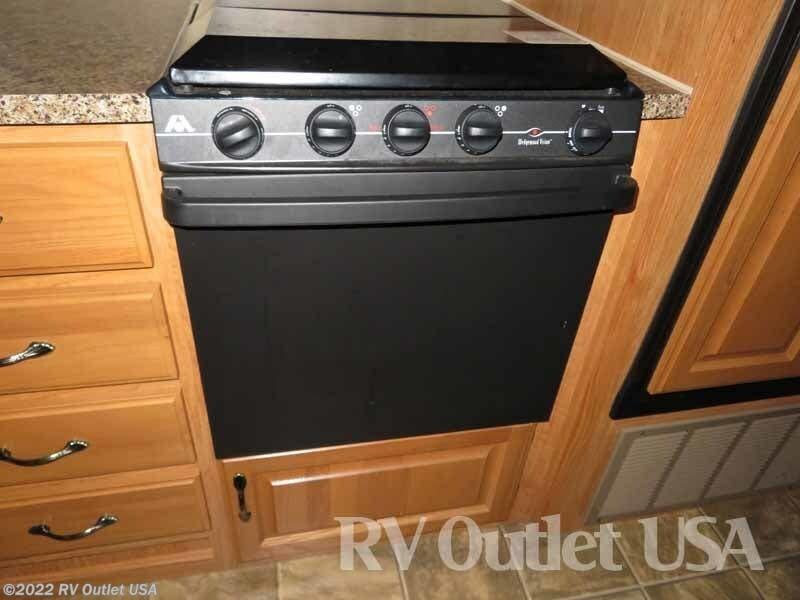 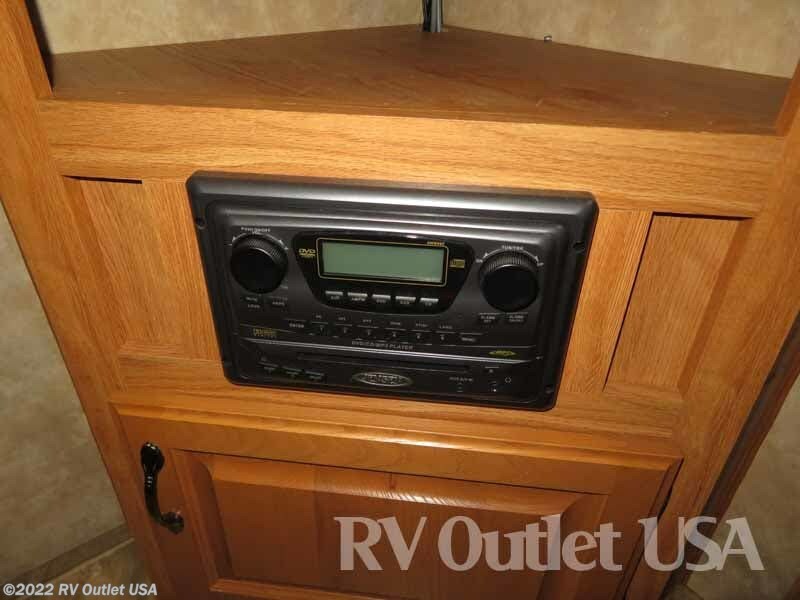 Check out Stock # RVJT8222A - 2009 Jayco Eagle 314BHDS on jaycorvsource.com!